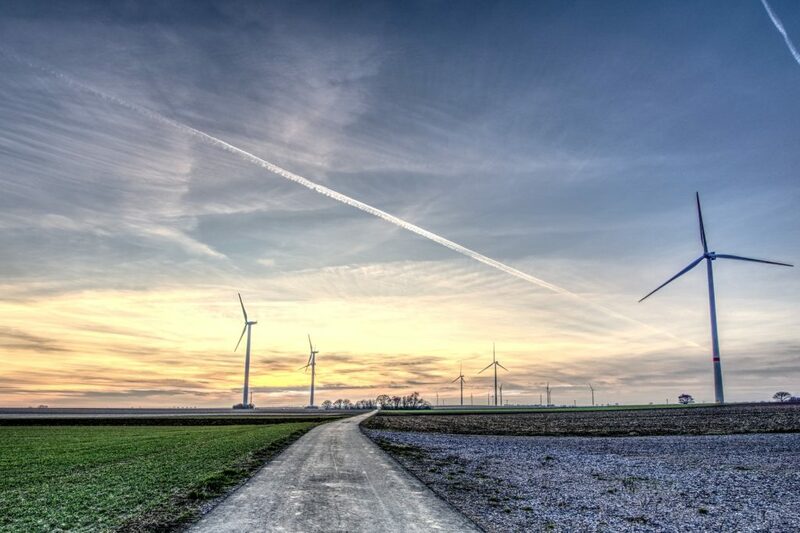 The EC has fined General Electric (GE) €52 million for providing incorrect information during the EC’s investigation under the EU Merger Regulation of GE’s acquisition of LM Wind. This is the second fine imposed by the EC since the introduction of new antitrust merger review rules in 2004. The EU Merger Regulation requires companies at the centre of a merger investigation to provide “correct” and “non-misleading” information. On 11 January 2017, GE notified the EC of its proposed acquisition of LM Wind stating that, apart from one existing 6 MW turbine, it did not have any higher power output wind turbines for offshore application in development. However, information collected from a third party allowed the EC to ascertain that GE was also presenting a 12 MW offshore wind turbine to potential customers. On 02 February 2017, GE withdrew its notification of the acquisition, then resubmitted it on 13 February, this time with complete information. The EC approved the proposed acquisition on 20 March 2017. On 6 July 2017, the EC addressed a Statement of Objections to GE alleging that it had “breached its procedural obligations under the Merger Regulation”, which lead to the imposition of the current fine. The fine will not impact the approval of the merger, which was based on rectified information from the second notification.